cpb – Page 9 – IMAGES, ETC. Proteus Falls, Coös County, New Hampshire. 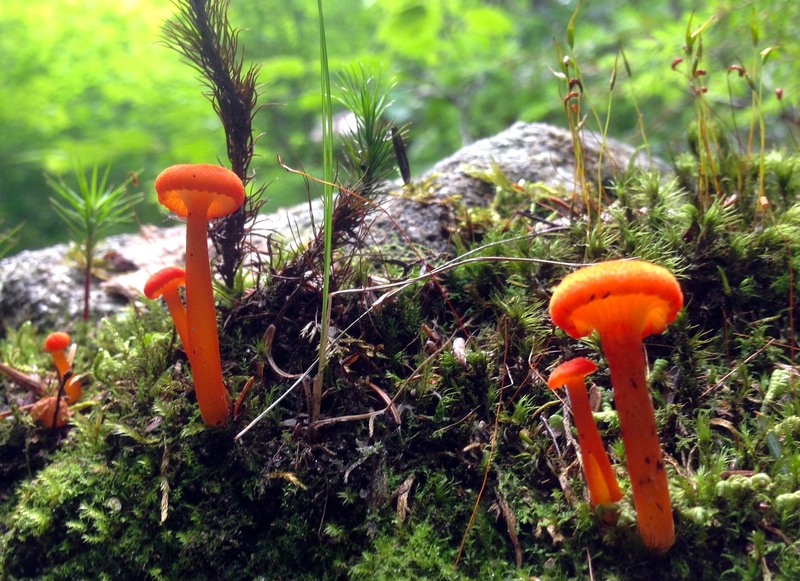 Mushrooms on Pine Mountain Trail, Gorham, NH. I used to shoot photos of the moon with my iPhone. I used a mail order bracket and my lousy old Sears refracting telescope. The quality wasn’t the best, but I like how it evokes the old Chesley Bonestell artwork from the 1950s. 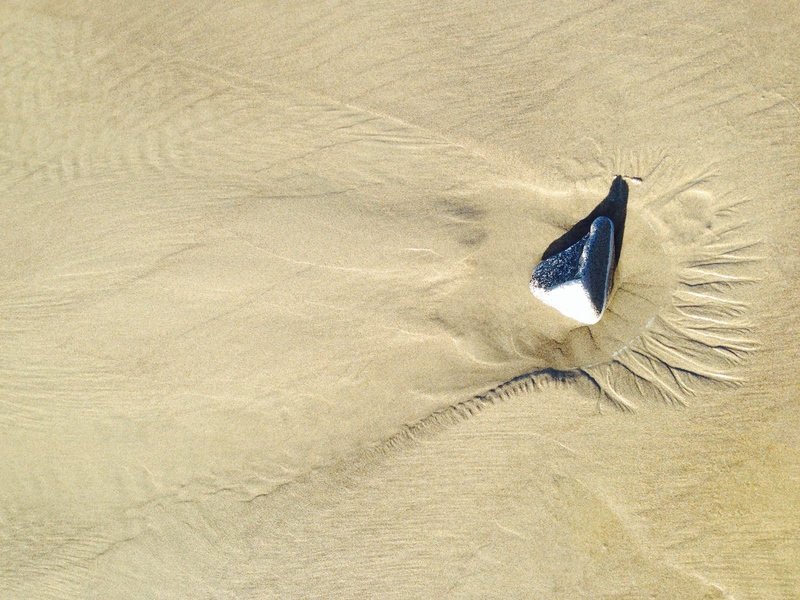 Years before the Apollo missions, we figured that the lunar maria were smooth, ringed with jagged peaks, based on how they looked through earthbound telescopes. We found out later that the moon looks completely different when you actually visit. The maria are strewn with boulders and pocked with smaller craters, while meteorites have worn the mountains into rolling hills. I like Bonestell’s version better. The stars here in NH are so bright, I actually can capture them on my iPhone. I do have a little help from an app called Night Modes, which is giving me a quarter-second exposure. 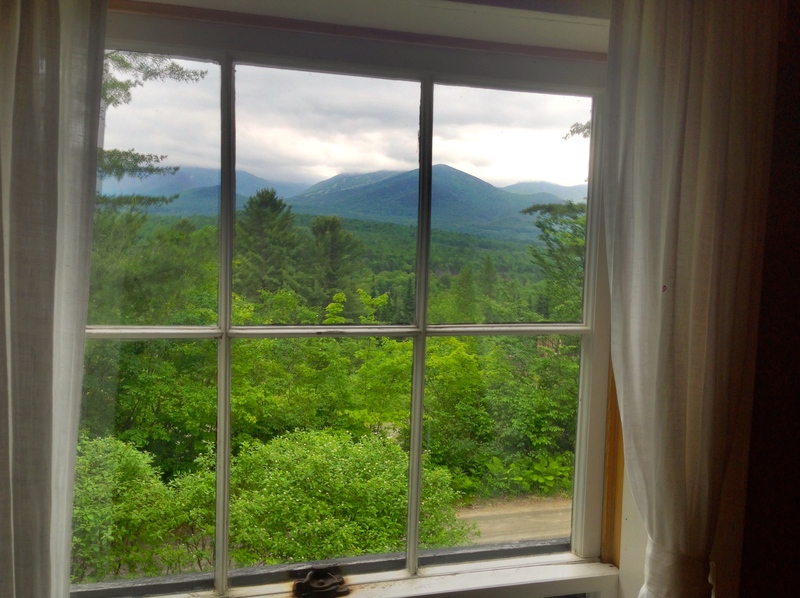 Woods outside a bedroom window at the Robert Frost Home, Franconia, N.H.
It’s early yet. I still have a lot of time left to learn more about New Hampshire. So far, I can say that in the looks department, she gives Oregon a run for her money. We have arrived. 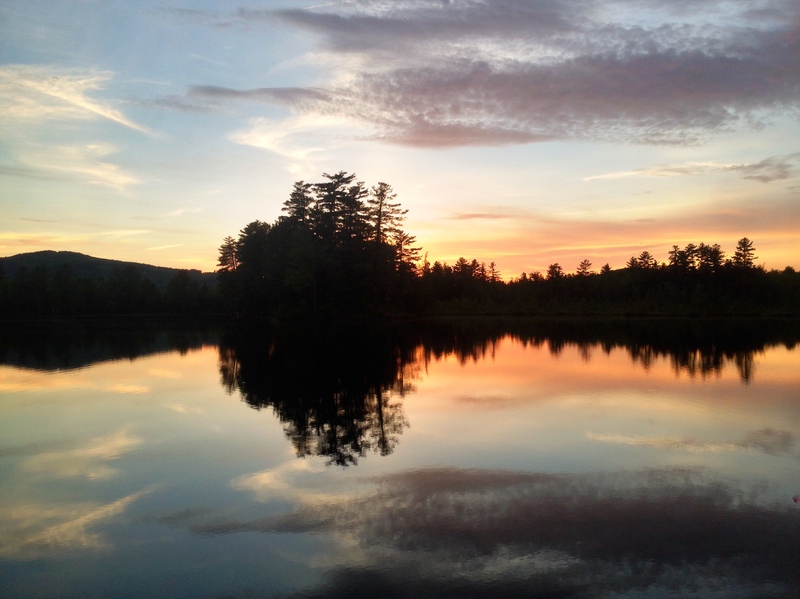 Temporary quarters at Mirror Lake outside of Whitefield, N.H., until we find a permanent place in Gorham. Final tally: seven days, 14 states, 3,400 miles. That trip kinda kept goin’. Big country we got here. Iowa is not as flat or as boring as I thought it would be. 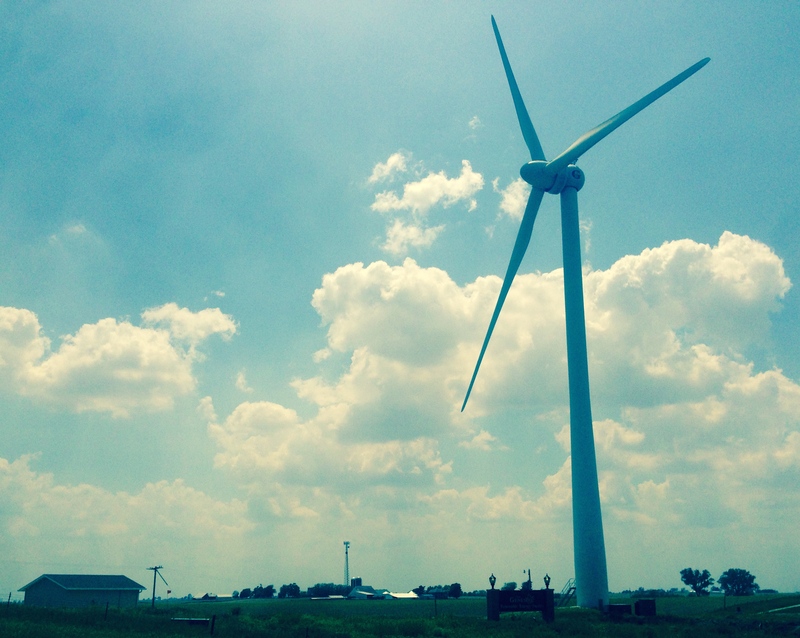 Also, they get more than a quarter of their electricity from windmills. There you go, Iowa! 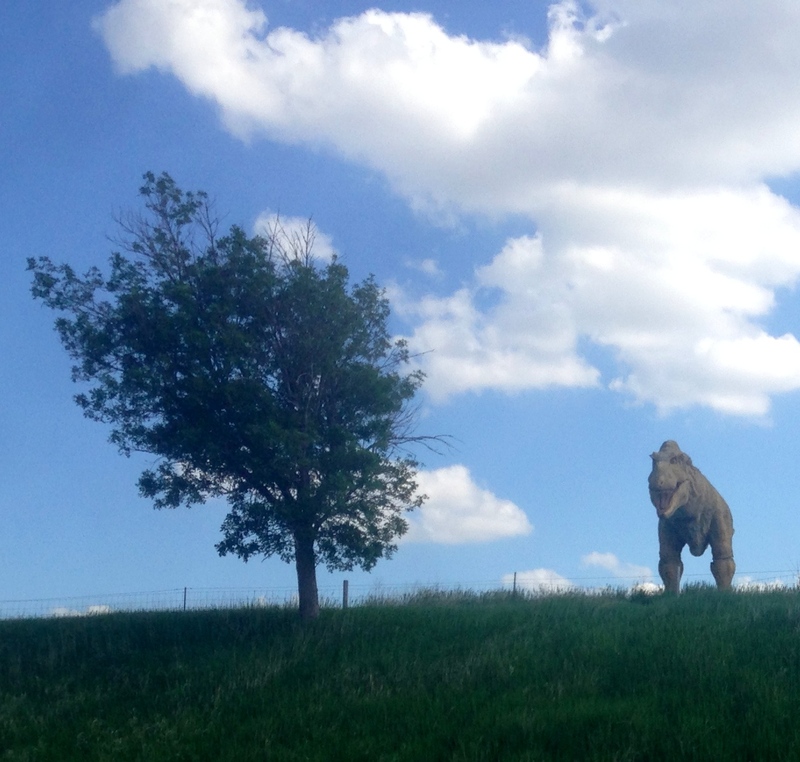 I spotted this character lurking along I-90 outside of Lincoln, Neb. I don’t think that fence is gonna hold him. Now the fun begins. And by fun, I mean driving nine hundred miles a day. The landscape is stark, beautiful, and empty. 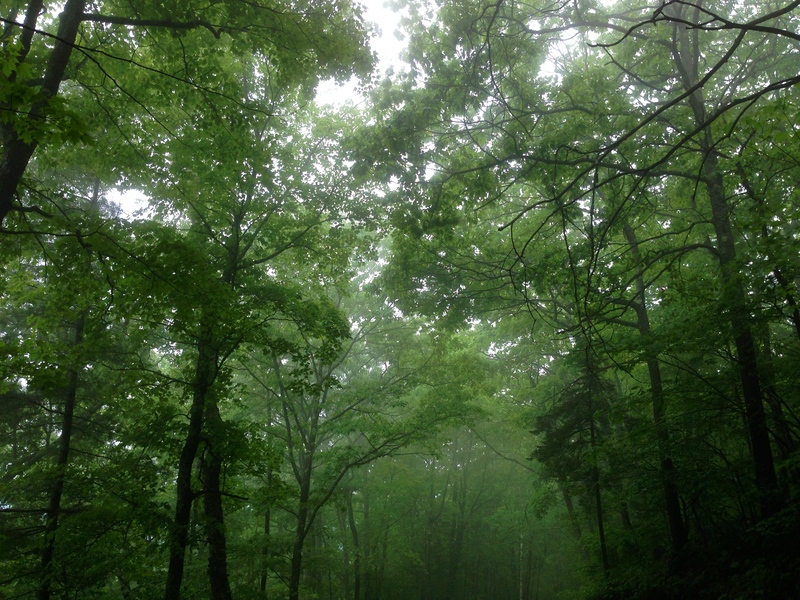 I have no idea where I took this. 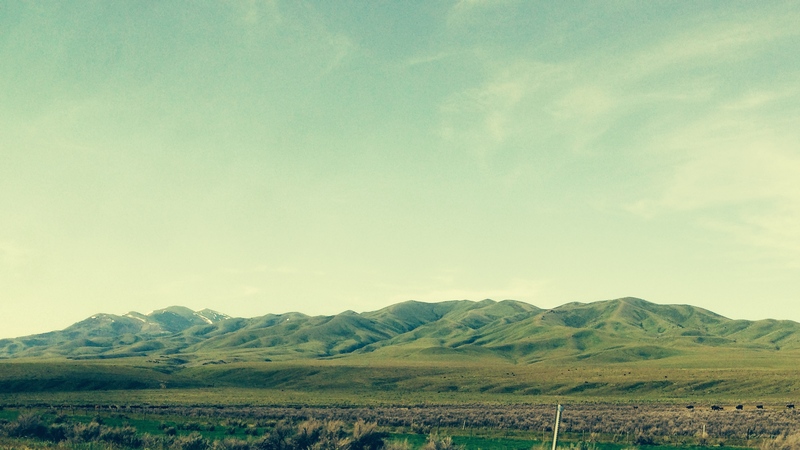 Idaho, maybe. I can say that no one lives in Wyoming. 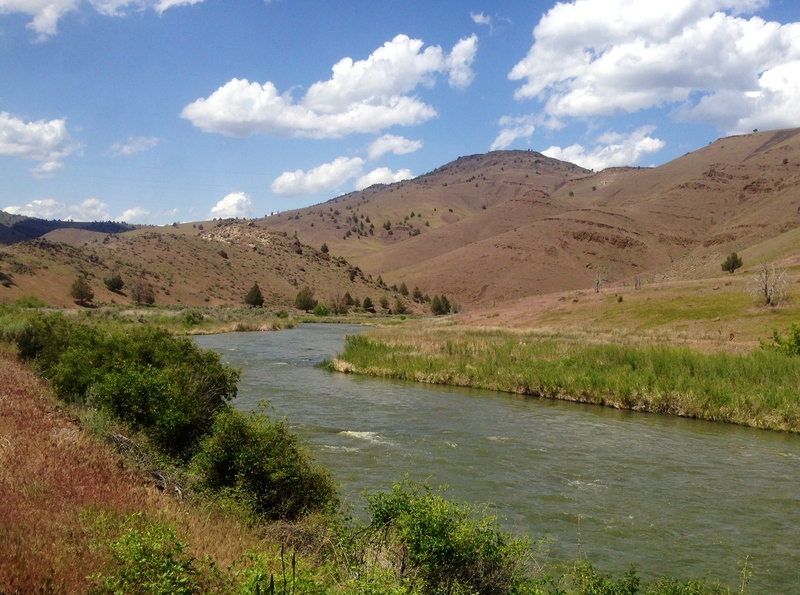 Malheur River along U.S. Highway 20, Eastern Oregon. 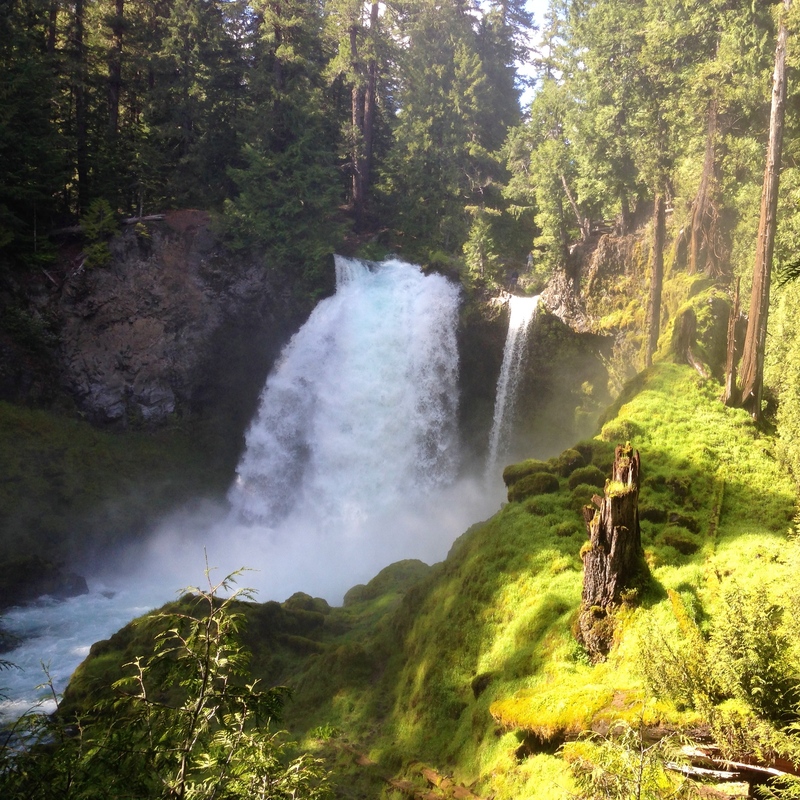 Sahalie Falls, McKenzie River Valley, Linn County, Ore., possibly for the last time. Somehow my iPhone’s camera began defaulting to Instagram-style filtering during my Bay Area trip. I don’t think I like it, but it’s realistic, at least. Something about the light in California. The entire state from north to south looks like it was shot on a Polaroid. 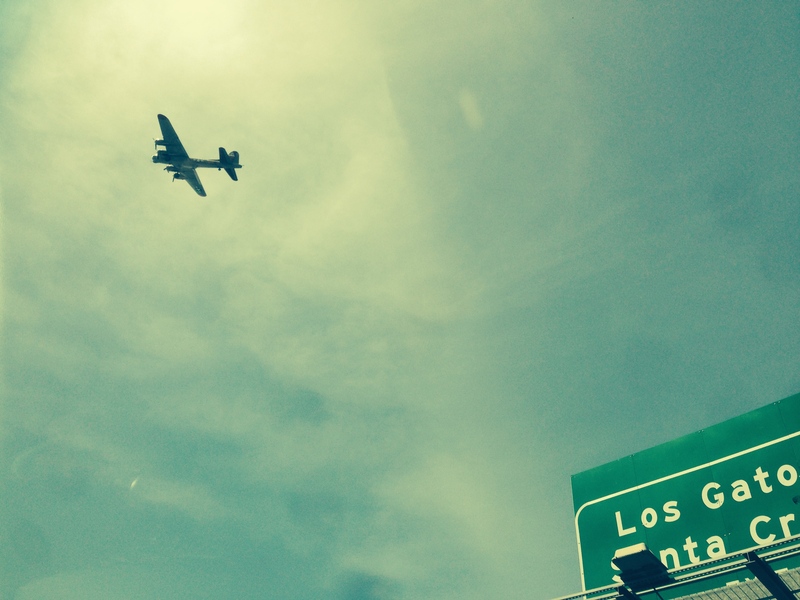 B-17 flying over Sunnyvale, Calif. Unless Apple was throwing up heavy flak, he probably got to where he was going. 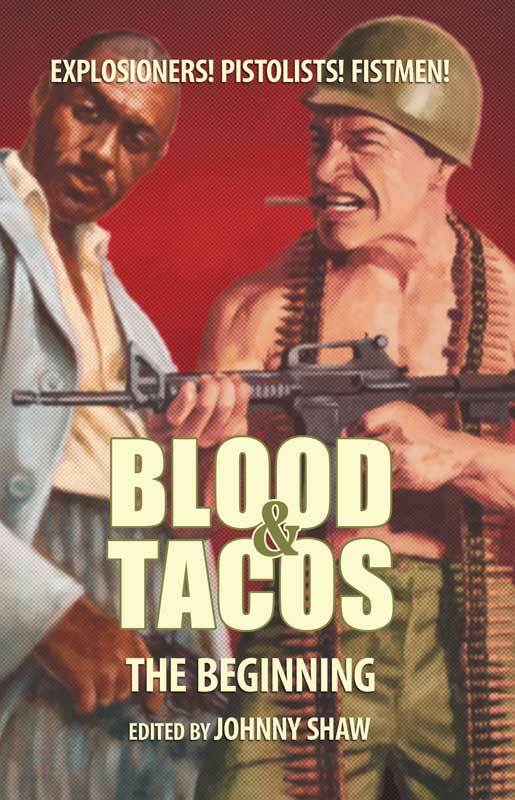 Blood & Tacos: The Beginning is reviewed at a site called Mystery People. 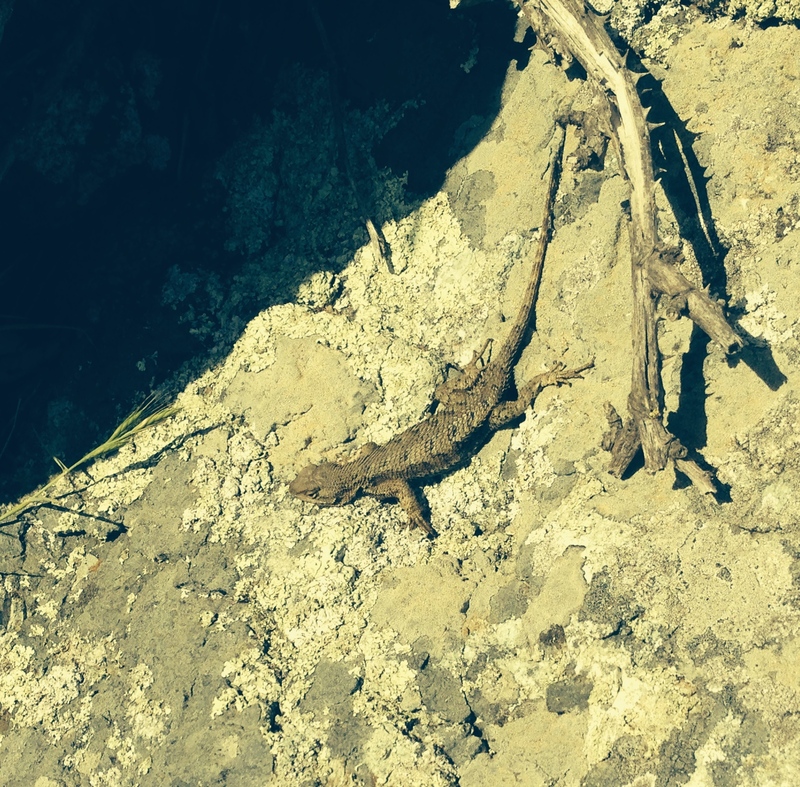 … in Western Oregon like thick clouds sailing over streetcar wires at a hundred miles an hour. It might be jumping the gun to call that “spring,” but around here that’s what the season basically looks like, and I’ll take it. The bad news: “Spring” in Portland lasts until July 15. Northeast 9th Avenue and Everett Street, Portland, Ore. I like how the Ben & Jerry’s peaced-out four hours early. I’ve done this a lot. I attended Johnny Shaw’s Noir at the Bar event tonight at Beulahland on Northeast 28th. Johnny and five other crime writers read short stories and other excerpts of their work. Featured were Greg Rucka, Barry Graham, Lisa Alber, Chris La Tray, and Roger Hobbs. I especially enjoyed Alber’s reading from her upcoming Irish murder mystery Kilmoon, which will be out in April. Graham, who never has anything nice to say about his native Glasgow, recited his selection from memory. His story was the finest I’ve heard involving one man eating another man’s eyeball. I went into Powell’s to get a couple of books for class and saw that Featured Extras is still on the shelf. They’ve moved it steadily down as other projects come in. 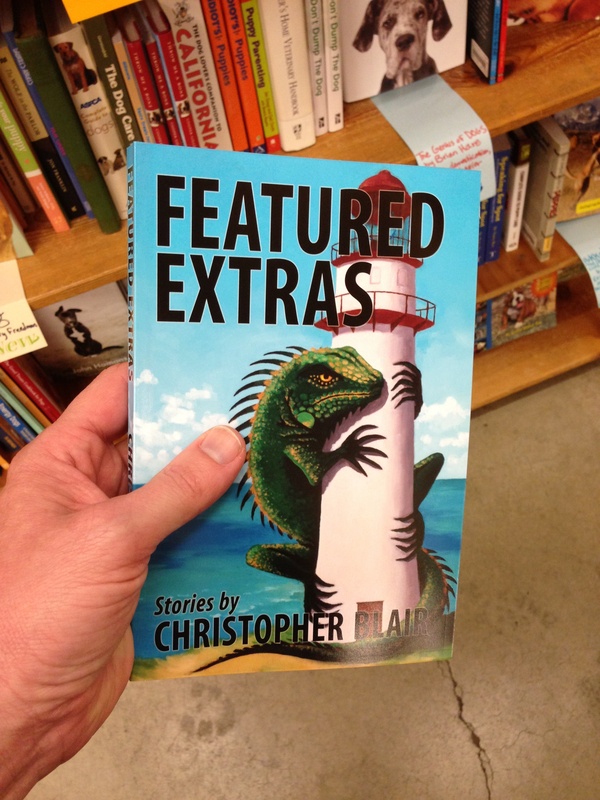 My short story collection Featured Extras is on display at Powell’s City of Books! It’s also available for sale in paperback and on Kindle. You can find more information about the collection here. 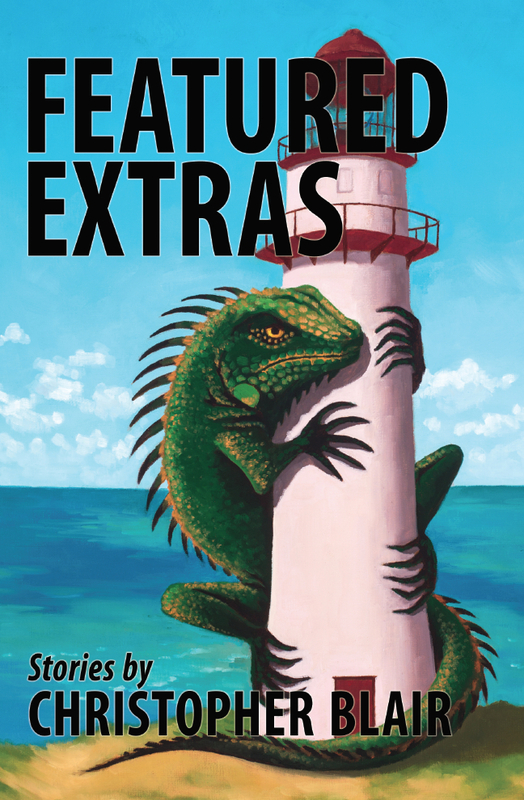 The cover for Featured Extras, my short story collection, is complete. Roxanne Patruznick, artist; Michael Batty, layout guy/typesetter/developmental editor. Featured Extras comes to Kindle and paperback on June 15th.